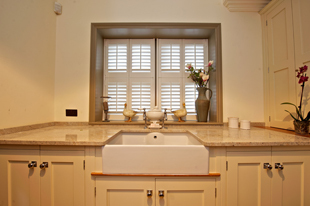 All our fitters have been selected because of their professional experience in installation of shutters. 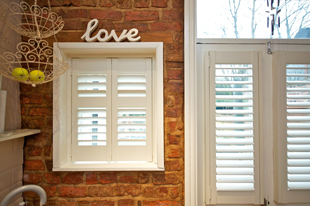 We have all the knowledge, experience and equipment to install your shutters to the highest standards and warrant all installations to be of the same high standard. 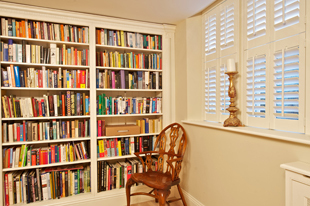 For those wanting to install your own interior plantation shutters. This is possible, for those with Joinery skills or competent in DIY. A discounted price will be given and we will provide you with fitting guides and advice to assist you. All products are guaranteed against warping and defects of workmanship for a minimum of 3 years (36 months) from date of fitting. They are also guaranteed against colour fading for 12 months.